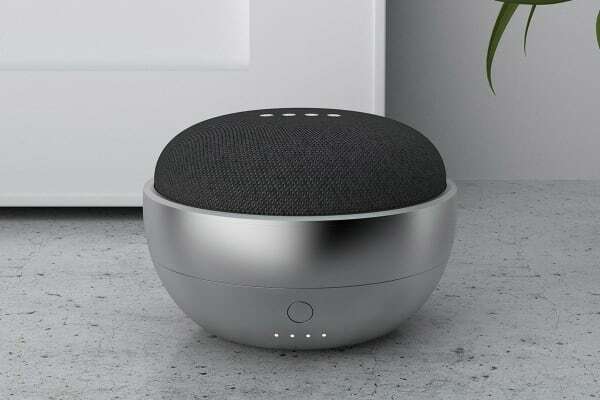 The Ninety7 JOT Battery Base for Google Home Mini is designed to provide rechargeable, cord-free mobility at your fingertips. 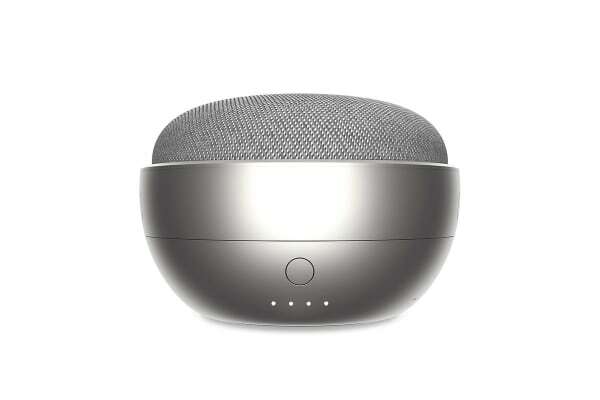 Simply nest the Google Home Mini securely into JOT to untether and enjoy cordless use anywhere in your home. To upgrade your Google Home Mini, simply take off the front door of JOT and nest your Google Home Mini inside. Secure the door back on and you are ready to be mobile. 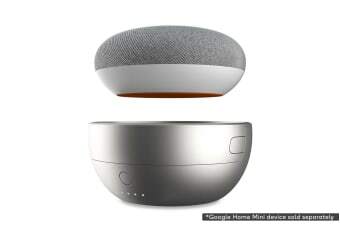 Google Home Mini device sold separately.